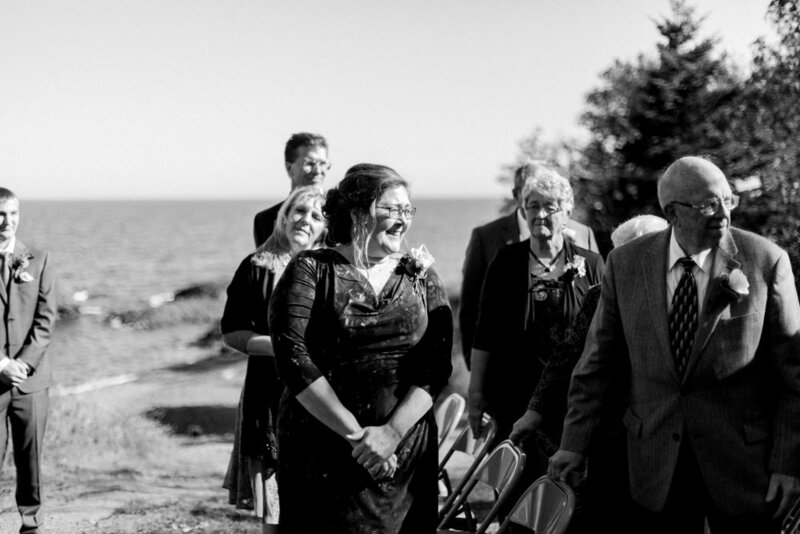 How cool is it when 2 people promise forever to each other at a place that means so much to them? 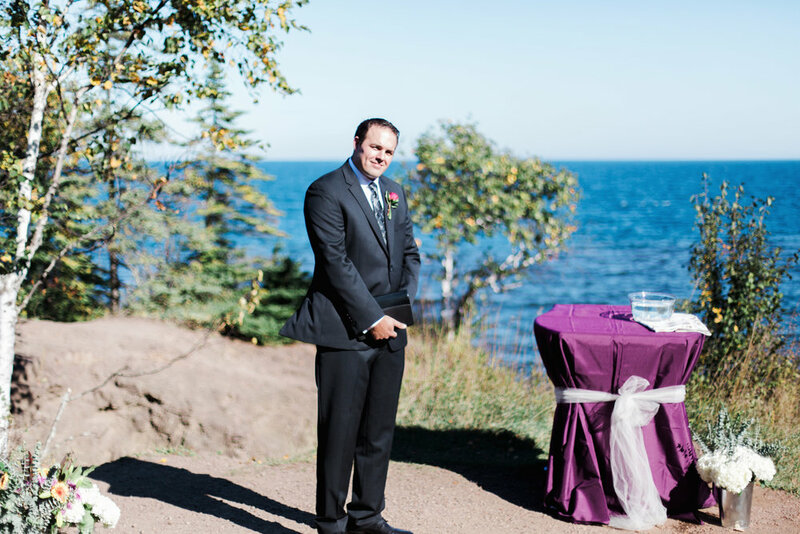 That's exactly what Hans and Anna did at Gooseberry Falls State Park in Northern Minnesota. 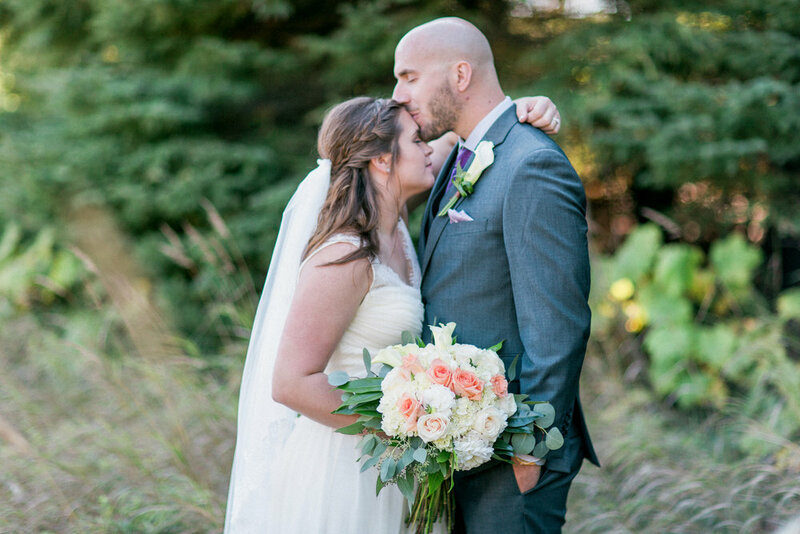 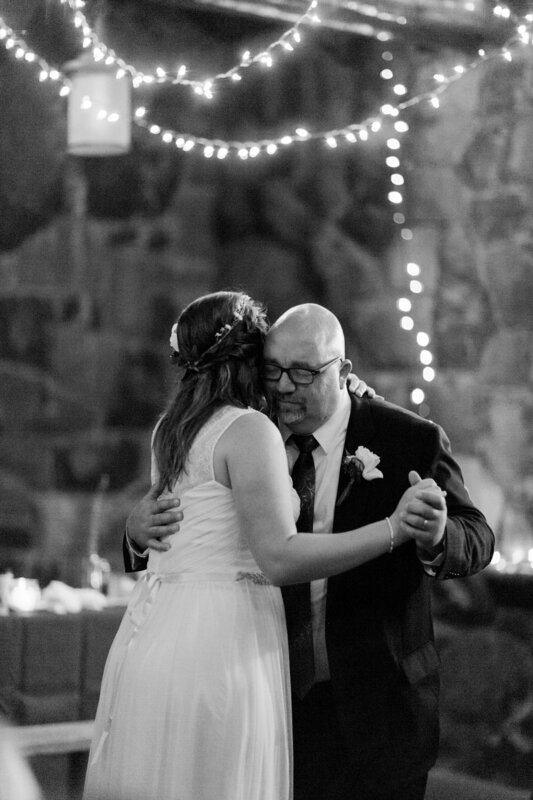 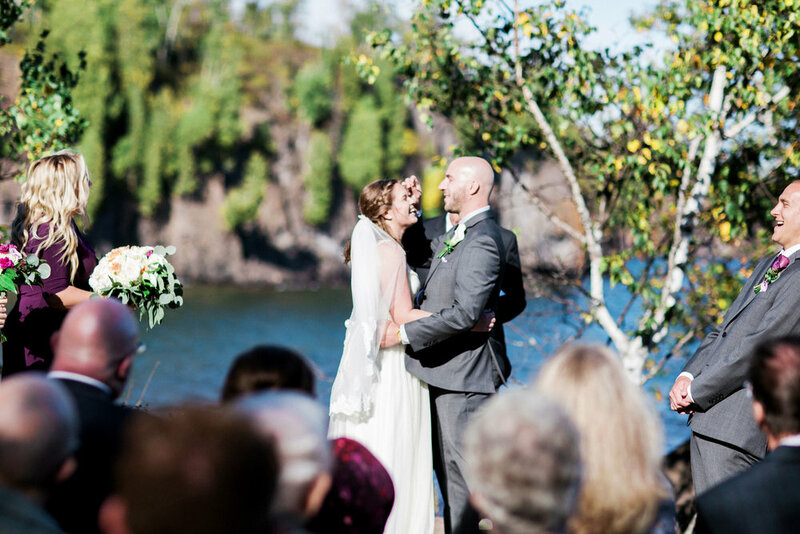 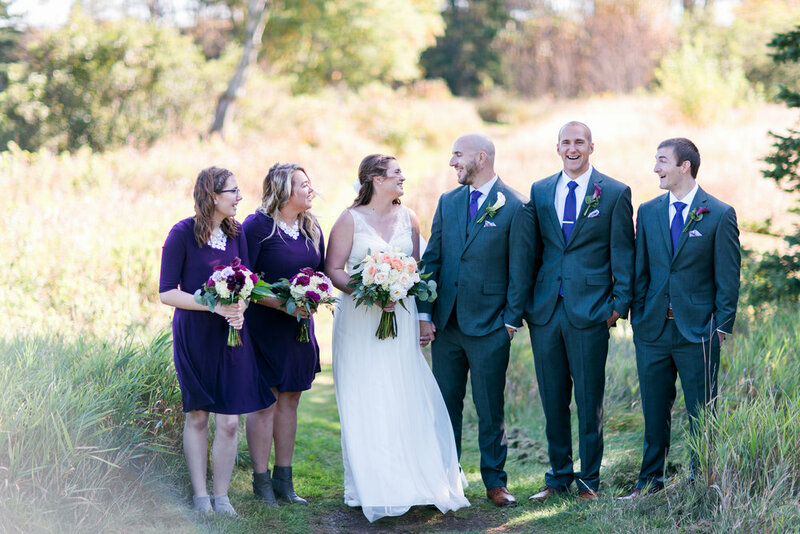 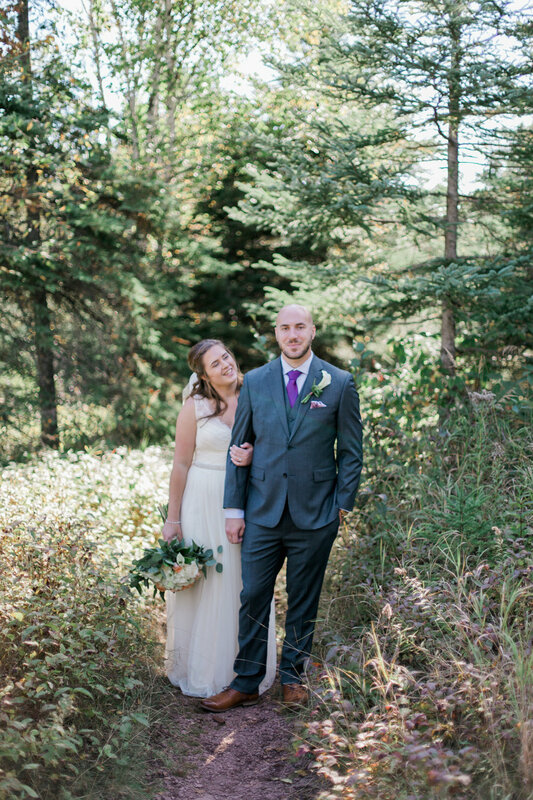 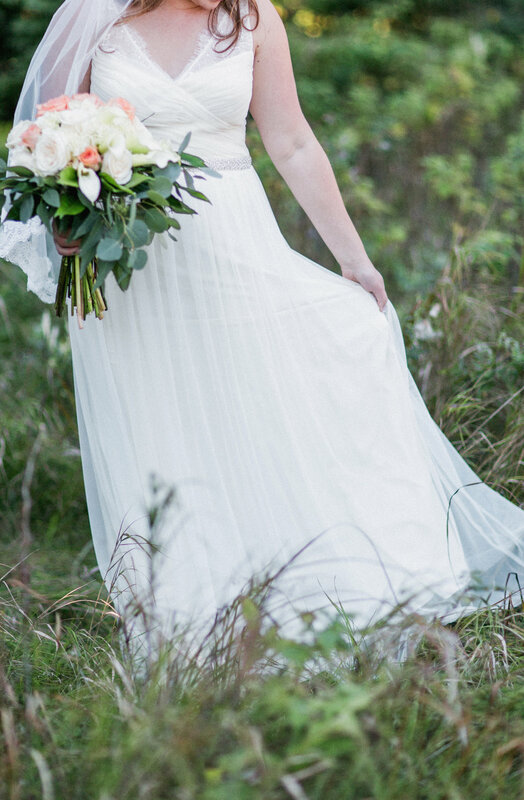 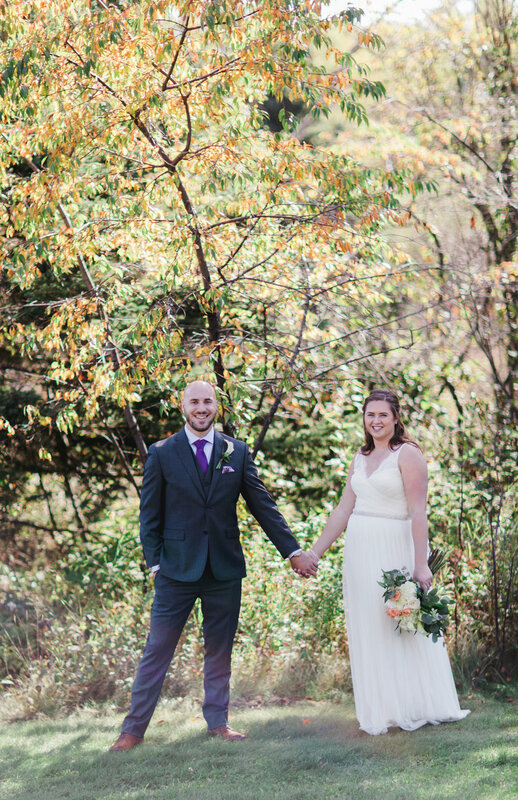 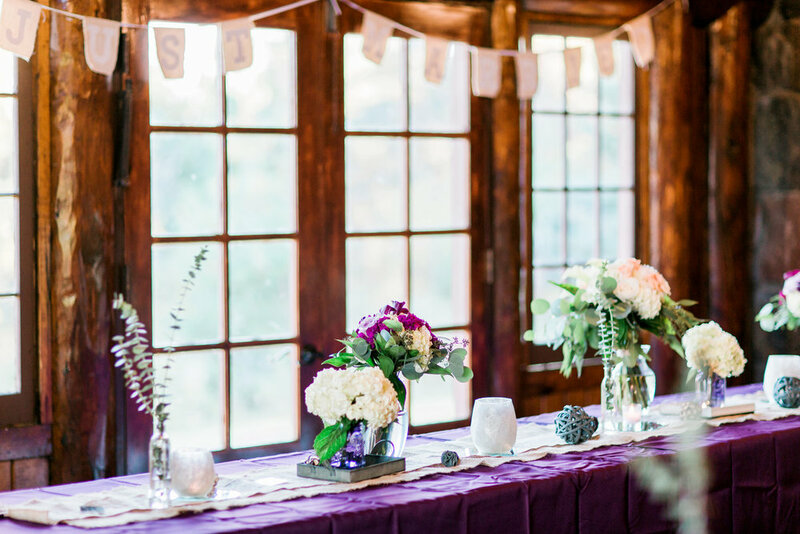 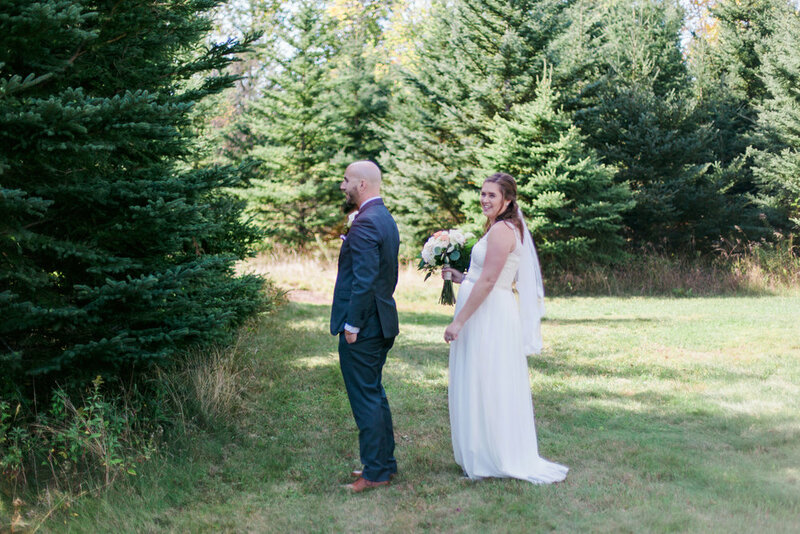 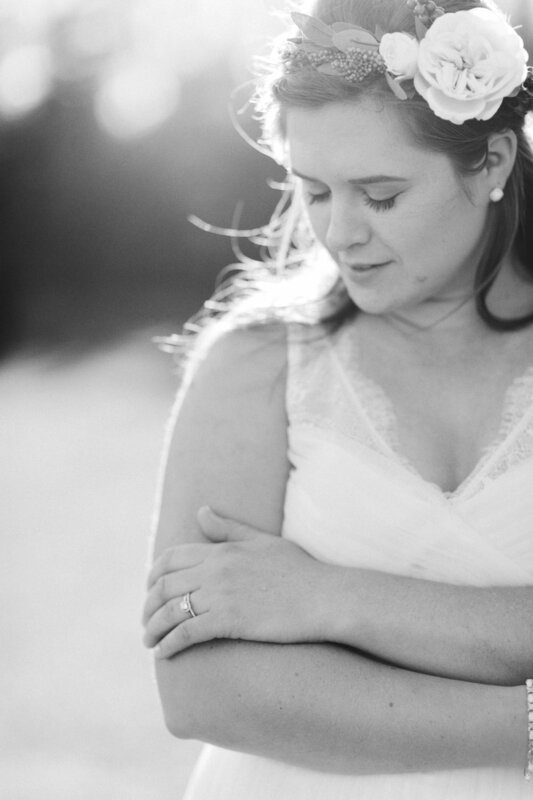 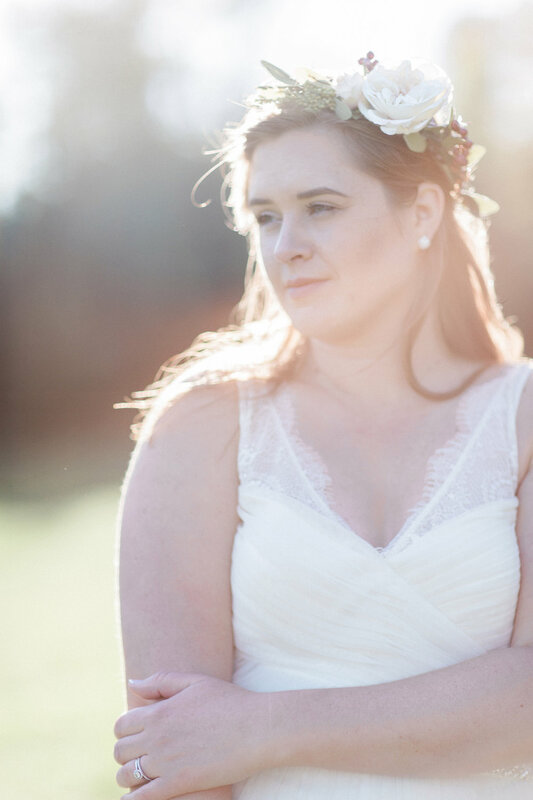 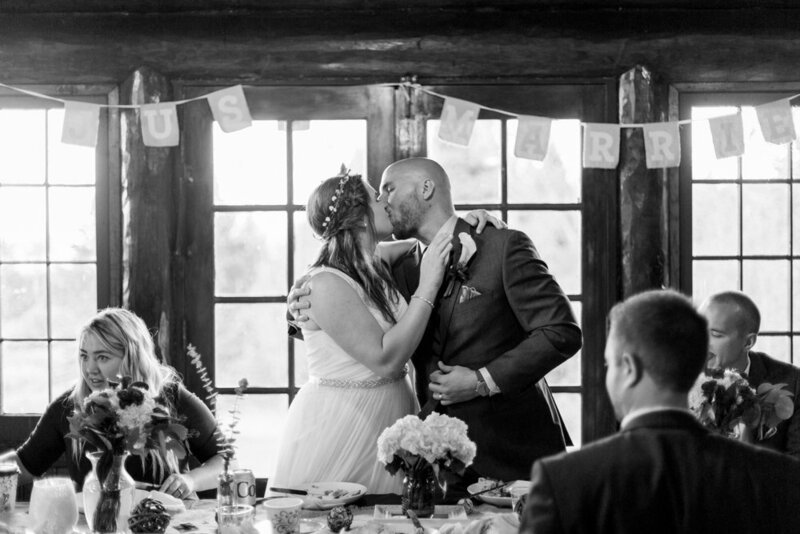 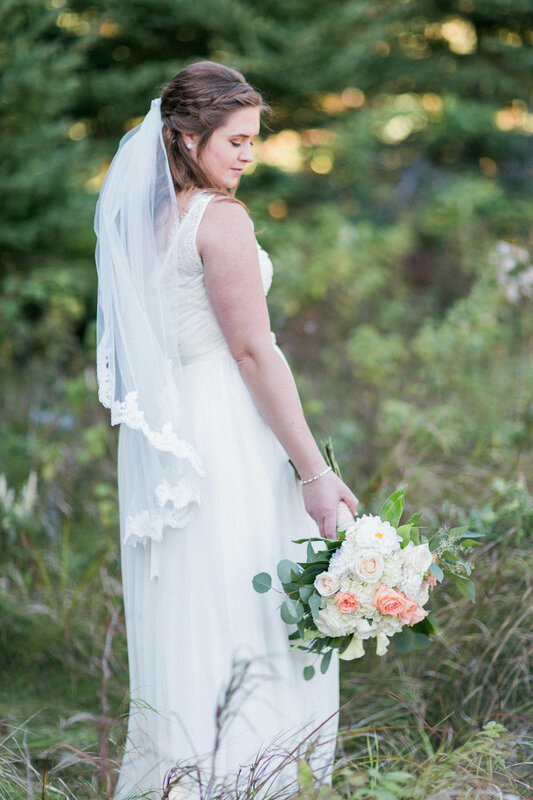 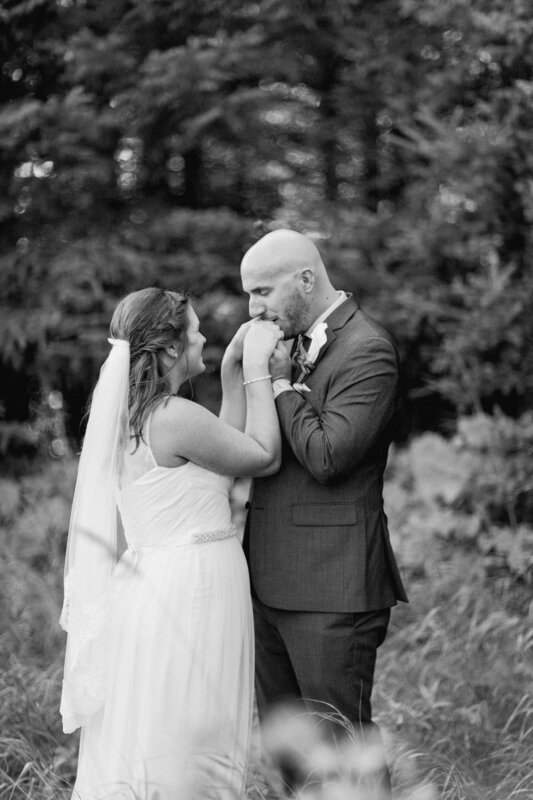 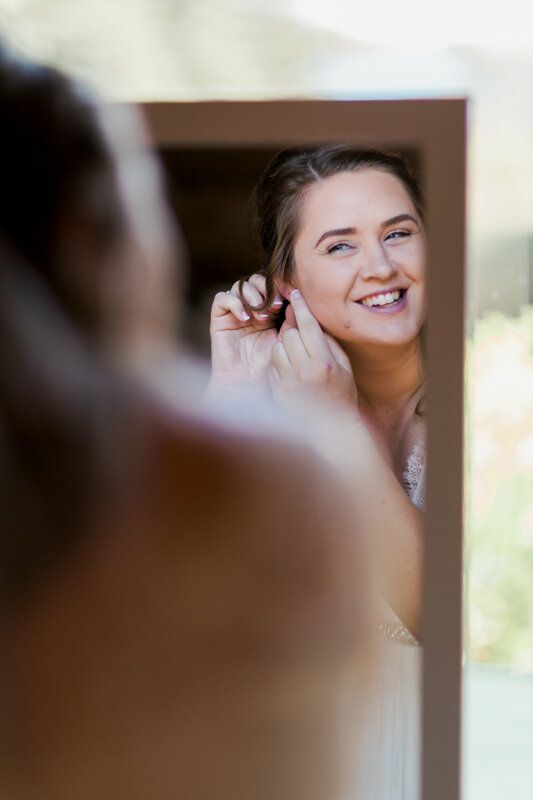 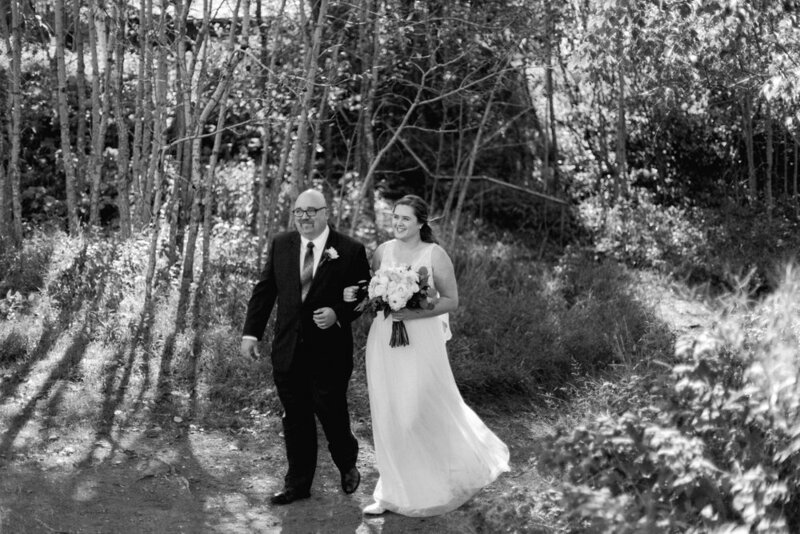 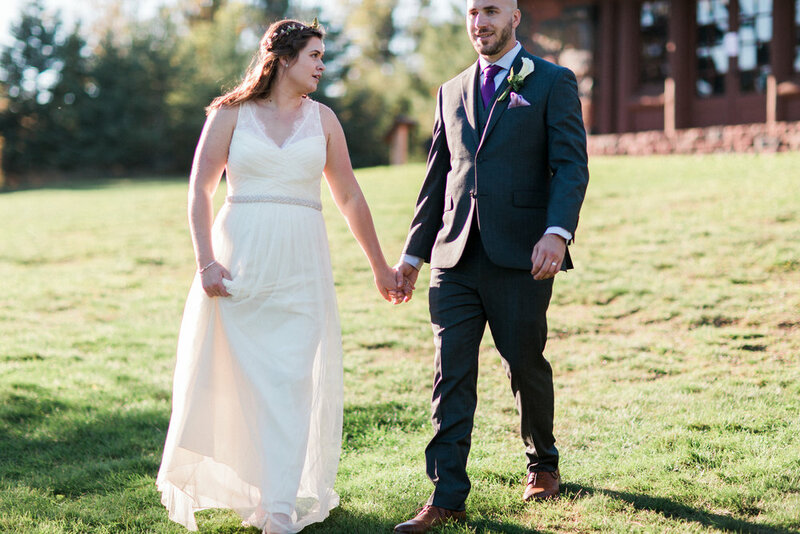 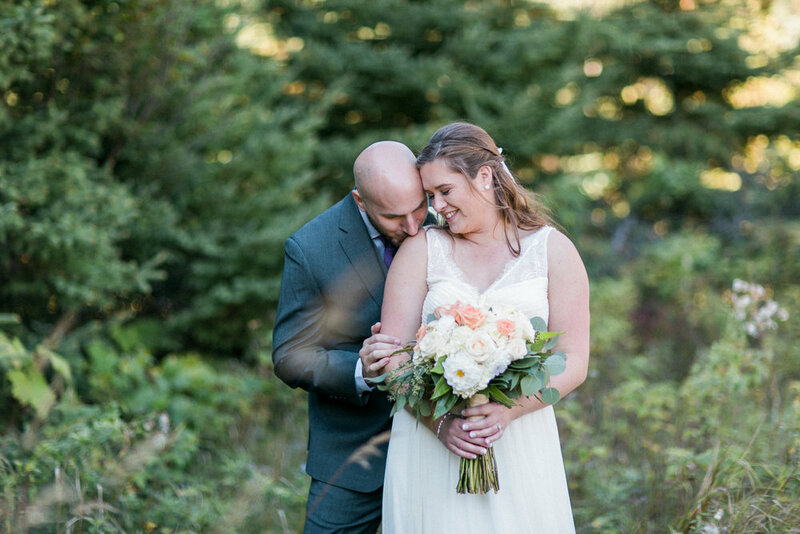 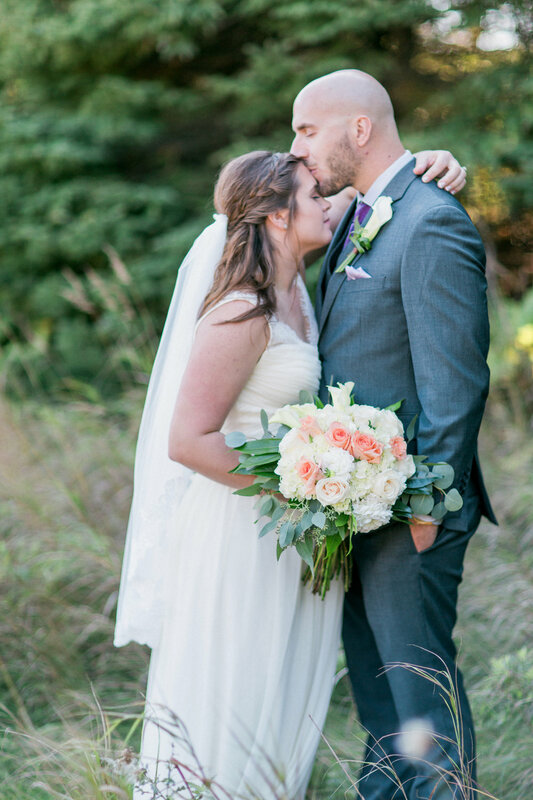 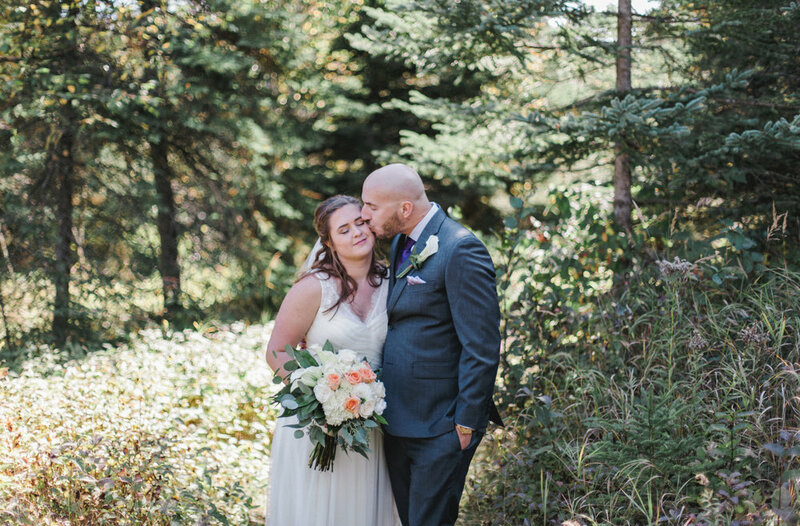 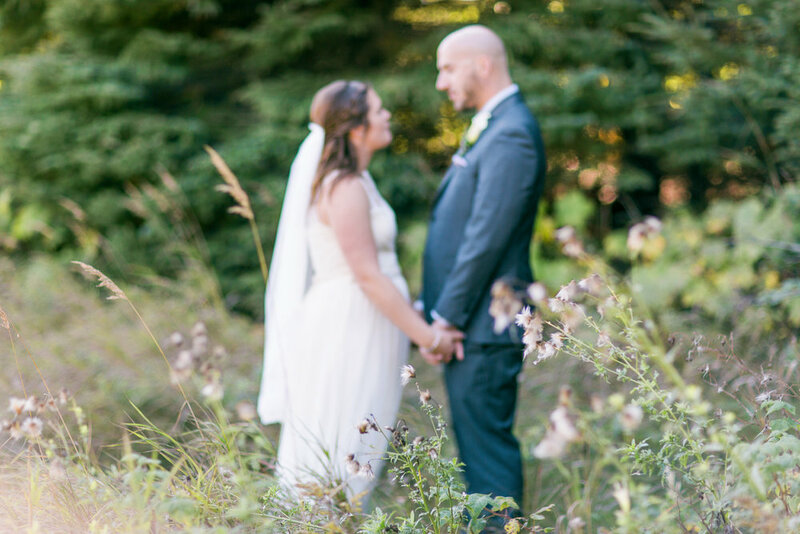 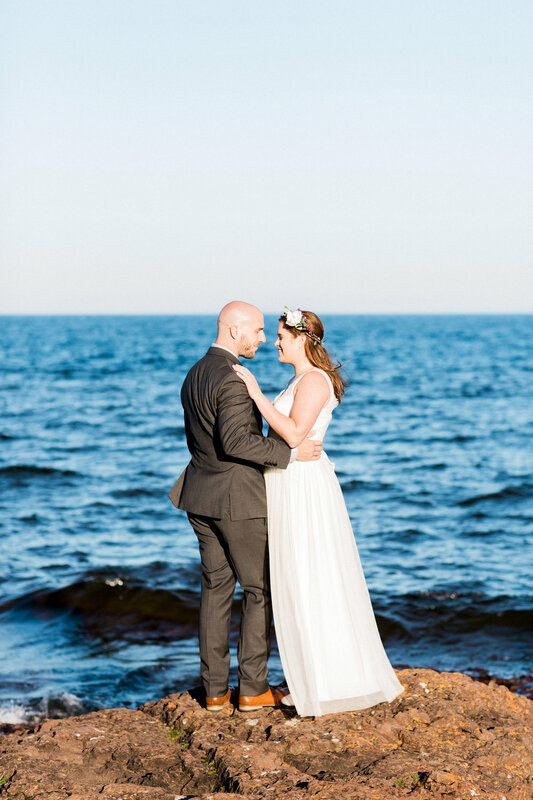 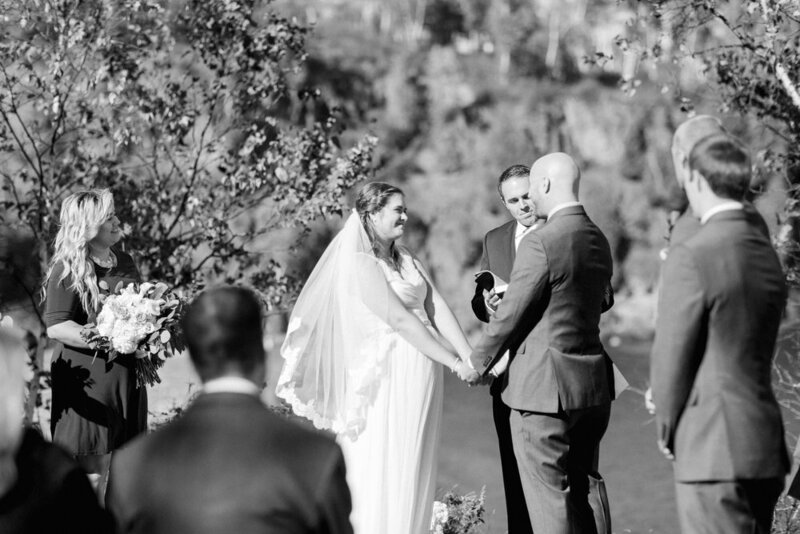 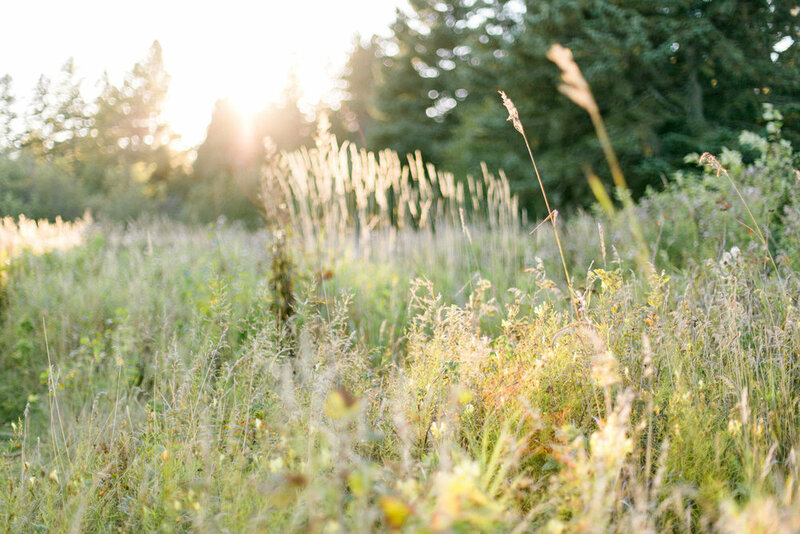 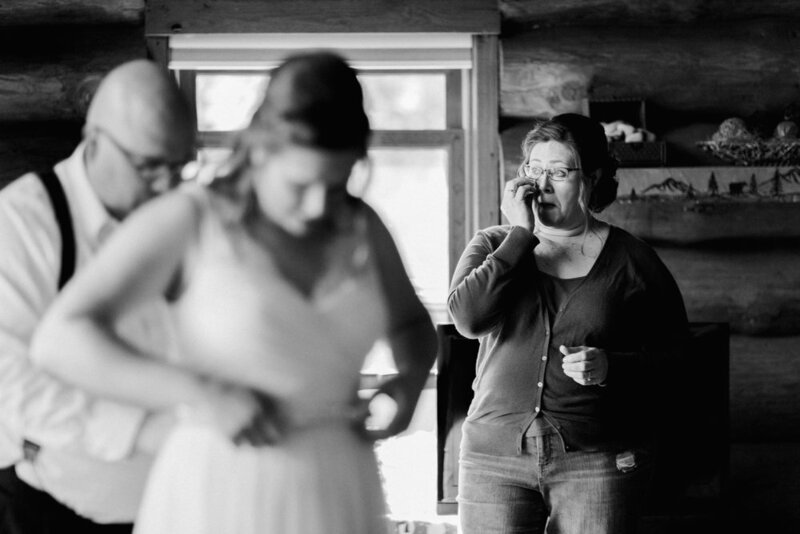 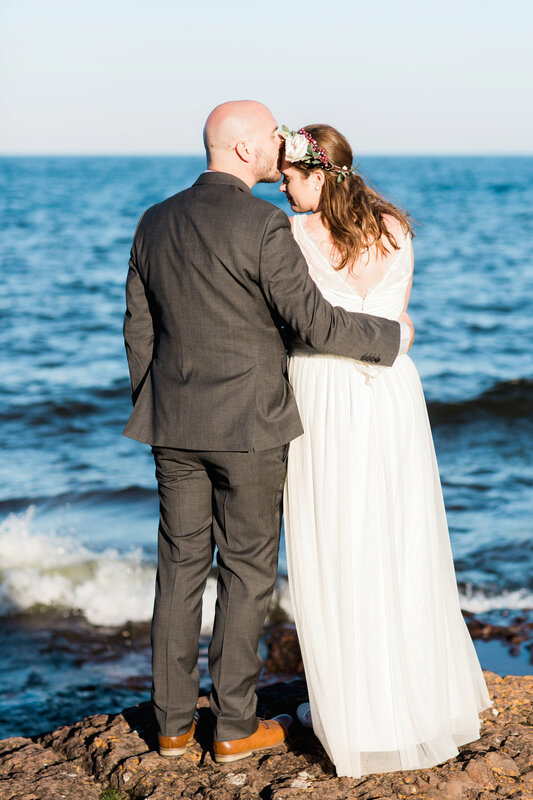 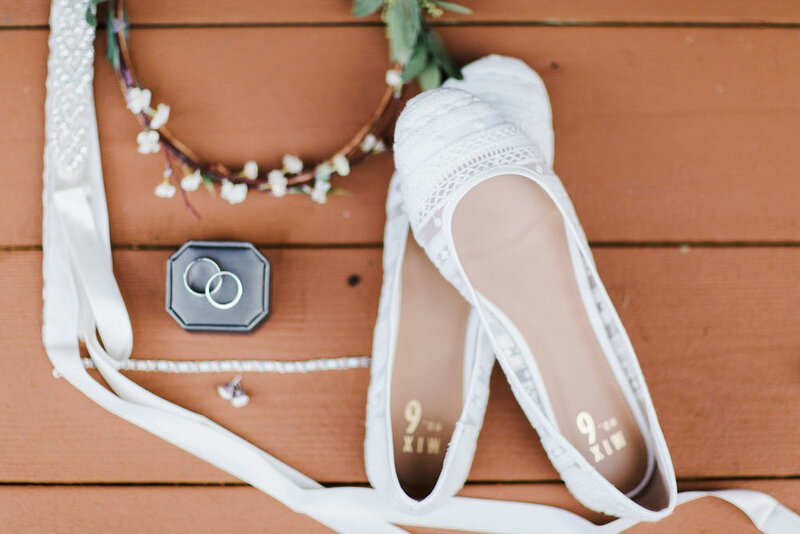 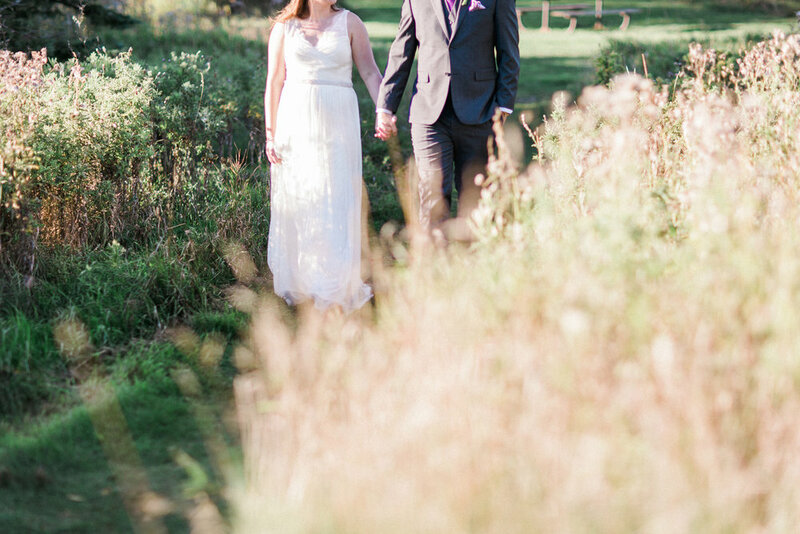 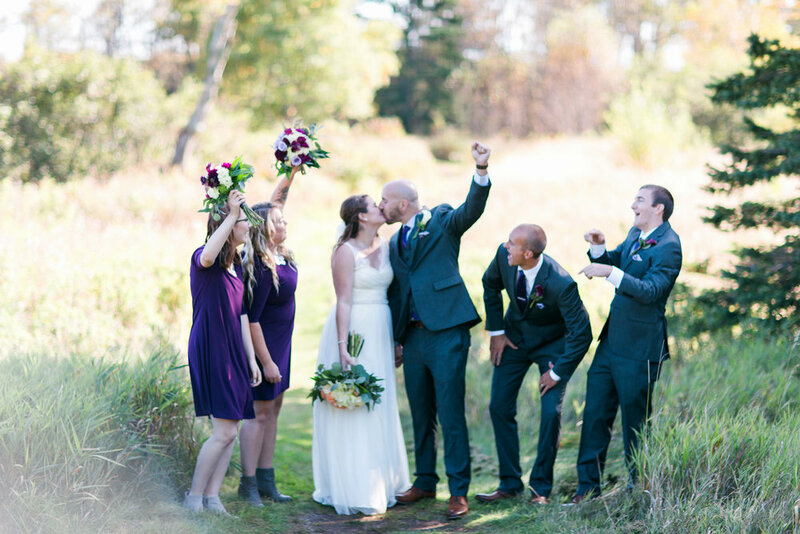 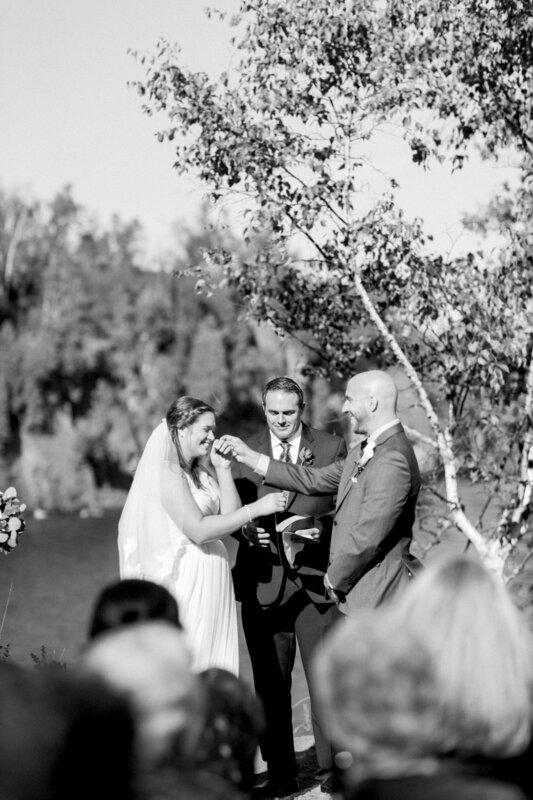 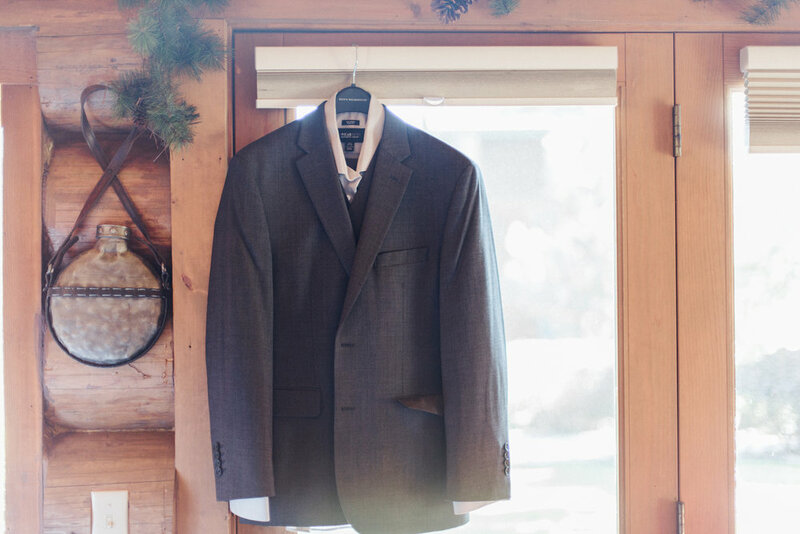 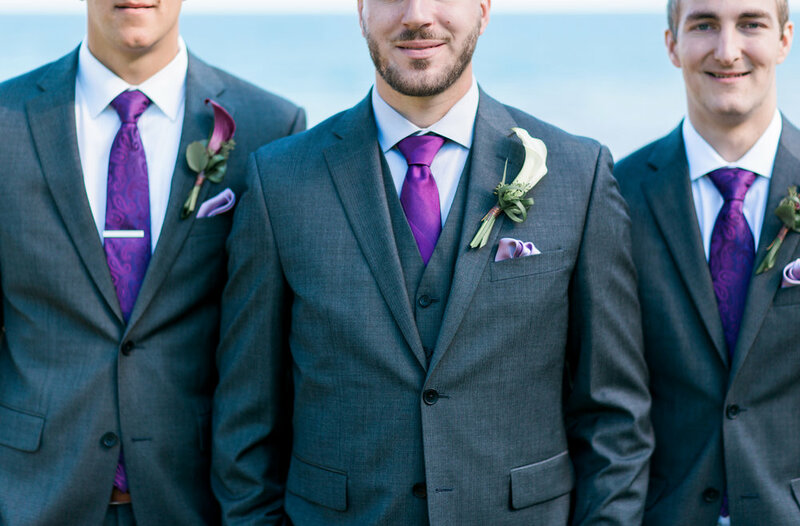 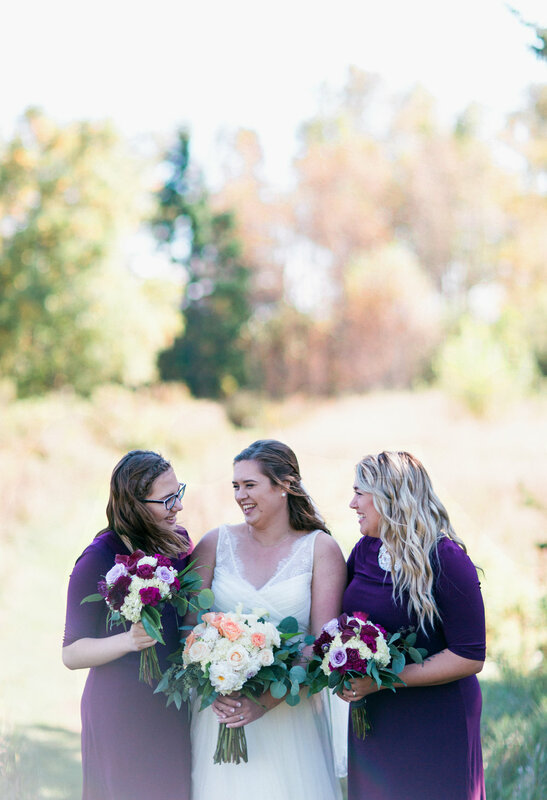 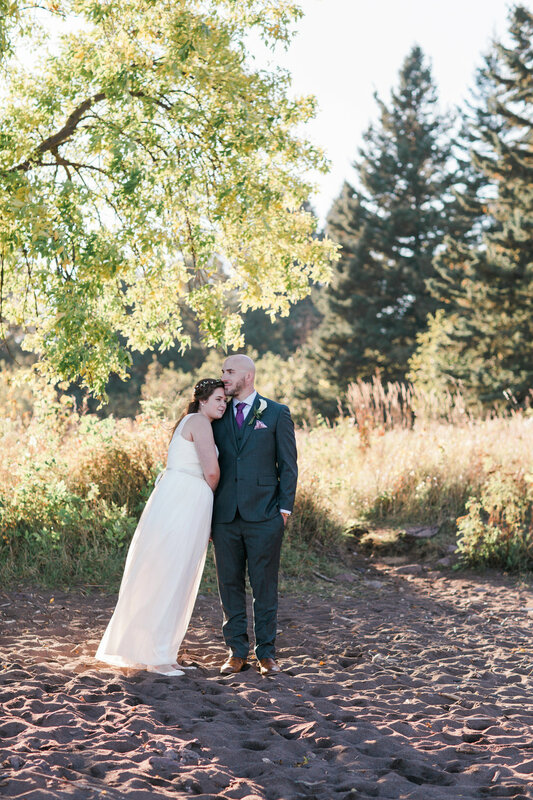 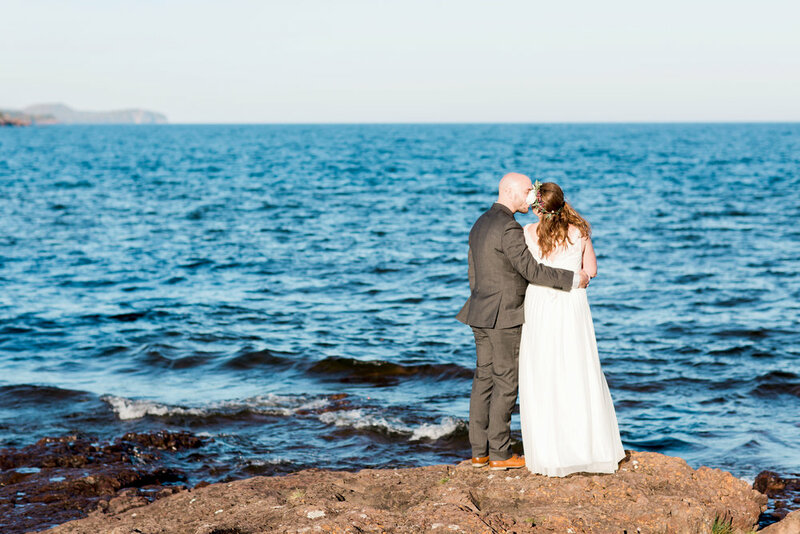 They said their "I Do's" on a cliff overlooking Lake Superior on a fall day with crisp air and warm sun, at a venue filled with sentimental meaning, with only their immediate families and closest friends as witnesses. 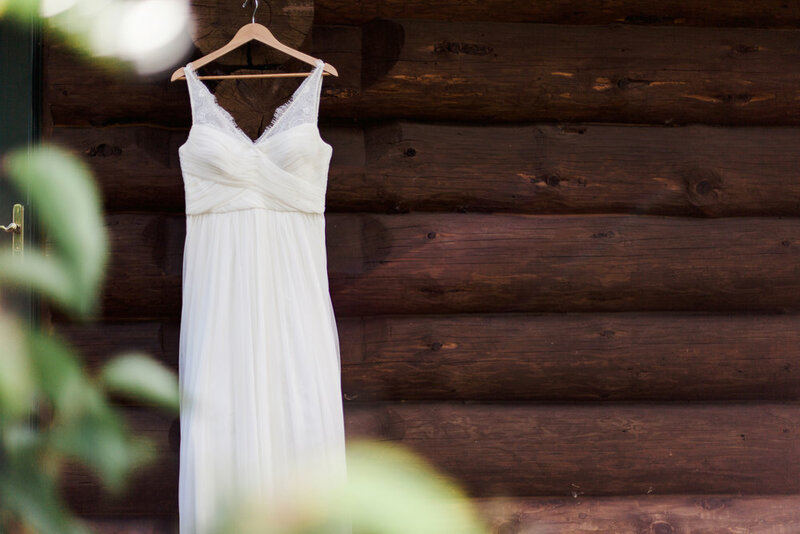 Talk about dreamy. 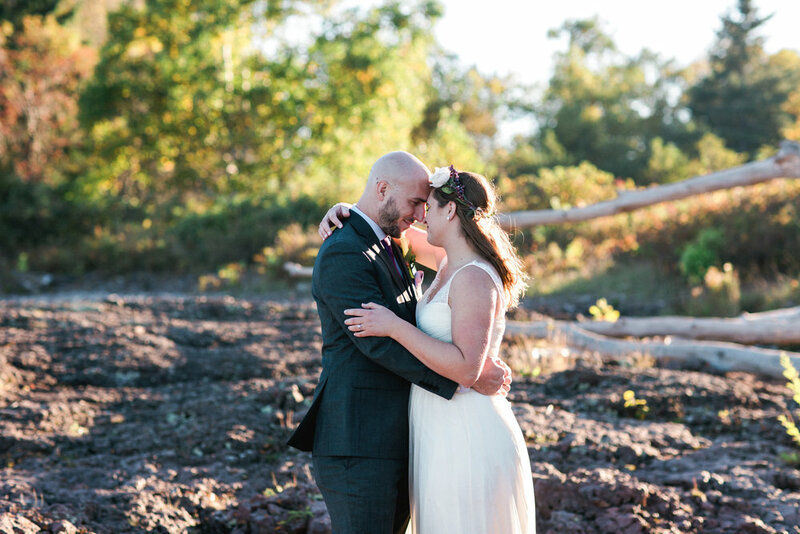 I had a hard time choosing just a few of my favorites, so this post is a longer one. 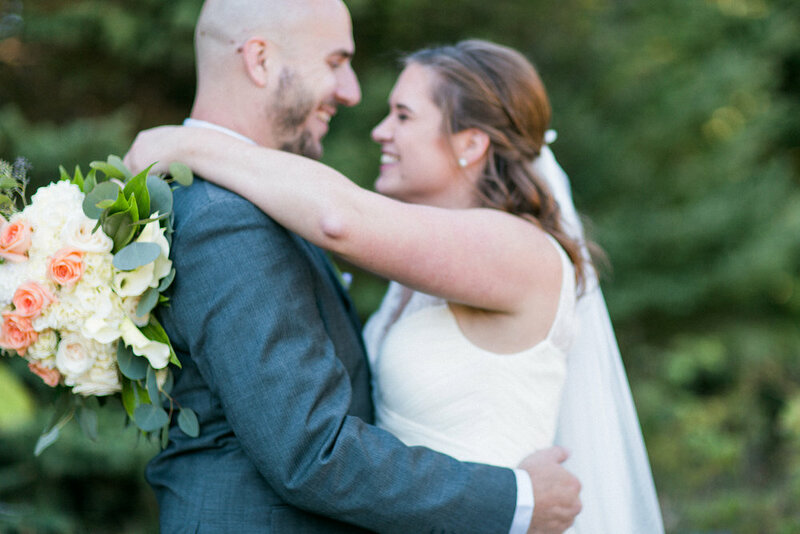 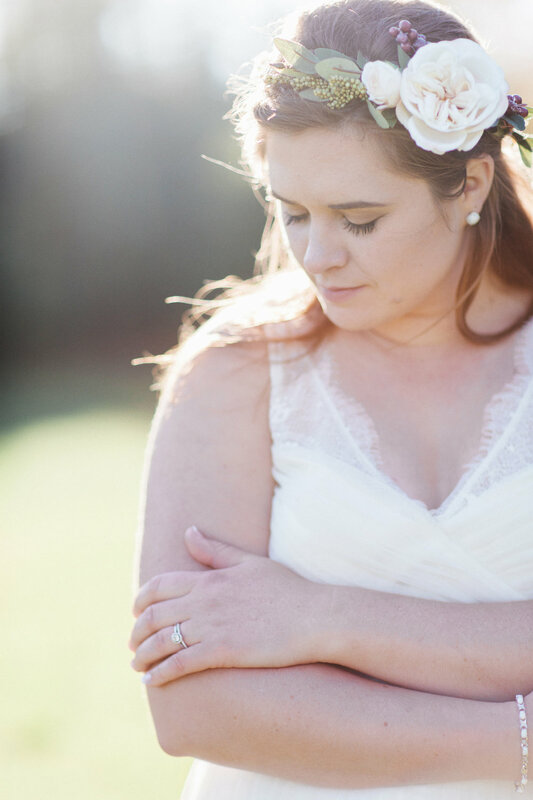 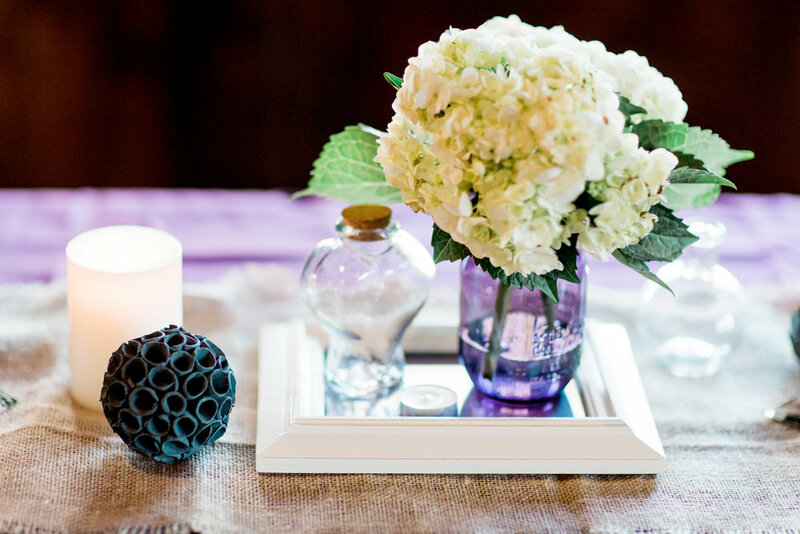 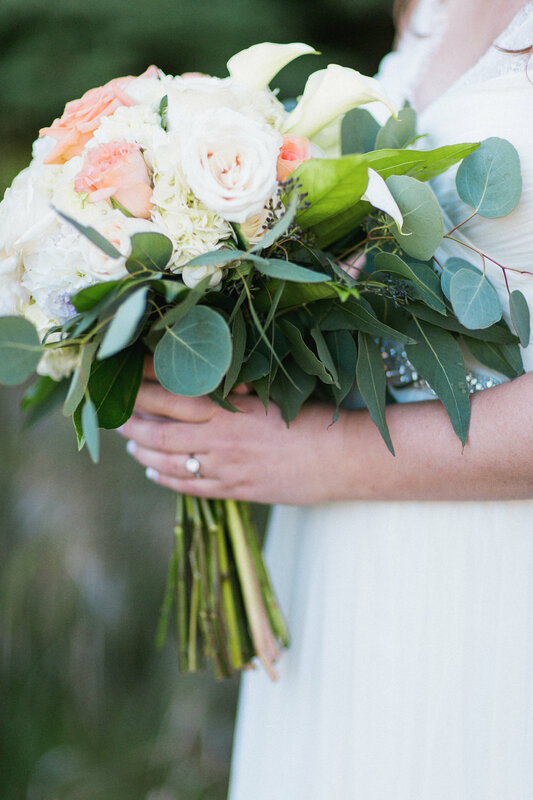 Start scrolling (and perhaps grab some tissues!) 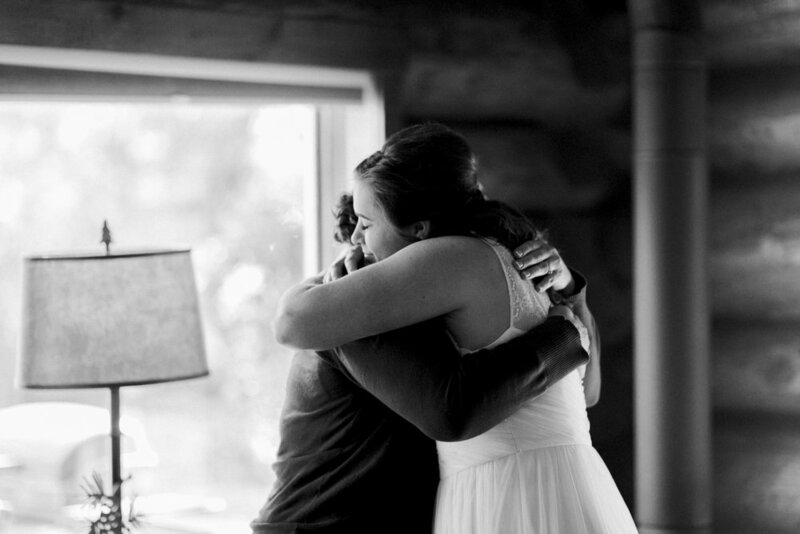 because you're gonna be feeling allllllll the feels. 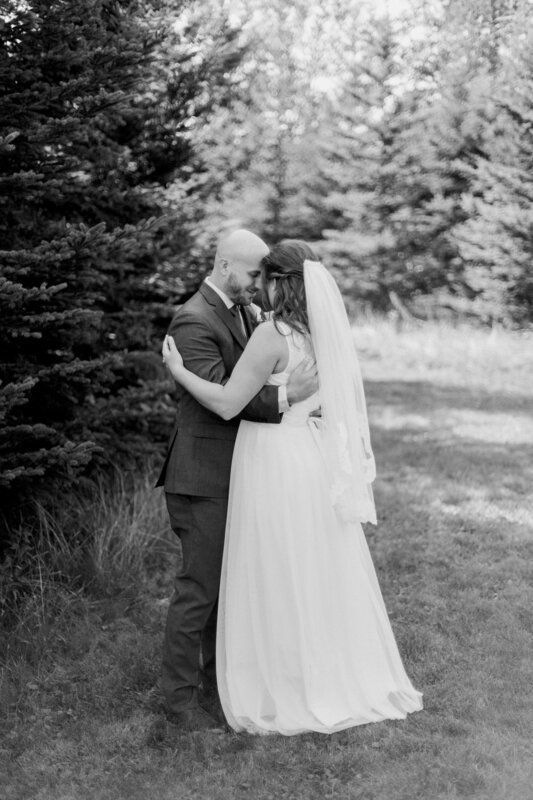 Congrats to the new Mr. and Mrs. Ashmun!